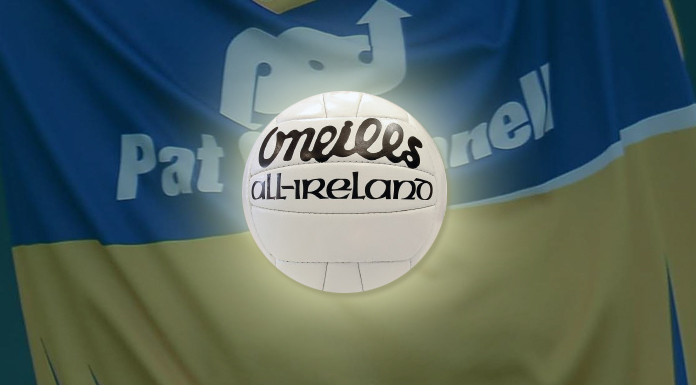 Today’s the day for Clare’s Senior Footballers. The Banner men will be travelling to face Limerick in the Gaelic Grounds this evening for the quarter final of the Munster Senior Football Championship. The winner of that game will then move on to face Kerry in the semi-finals. Throw-in at the Gaelic Grounds is at 7pm this evening, with live commentary here on Clare FM in association with Jones’s Supervalu Miltown Malbay and O’Sullivan and Hansbury Motors, Kilrush Road, Ennis.